Founded in 1990, The College of Dance is now recognised as Ireland’s premier dance college providing full-time, foundation level, professional dance training. 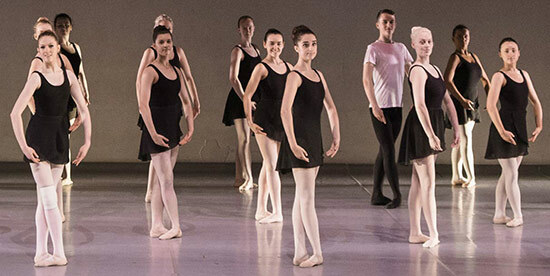 Its’ graduates have gone on to study, and win scholarships to, some of the most prestigious international conservatoires for dance and theatre studies. Graduates can be found working in these fields worldwide. The College’s two-year course provides an intensive and stimulating education in all aspects of dance studies required by those aiming to pursue a career as a professional dancer. This education is provided in an environment where each student’s talents are nurtured and guided by the faculty, all of whom are experienced working professional dancers and / or choreographers. The College has a pedigree of success that is second to none, making it the pre-eminent dance educator in Ireland. Entry is by audition only with only the most talented and committed accepted to undergo comprehensive training in Classical Ballet, Pointe work, Contemporary, Jazz, Musical Theatre, Tap, Pilates and Vocal Studies. Lectures in Dance History, Anatomy and Nutrition are also an integral part of the curriculum. If you are interested in visiting the College of Dance, have any questions about the course or need further information please do not hesitate to get in contact. 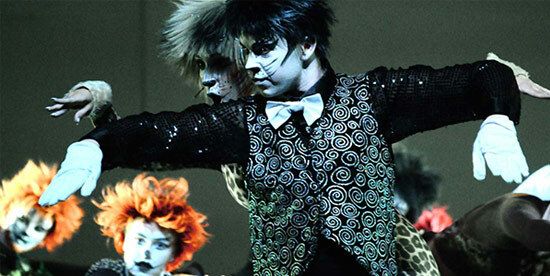 Call our Administrator on +353 (0)86 8039 739 or email admin@collegeofdance.com. DO YOU DREAM IN DANCE? Dance is a passion, a vocation, a way of life. 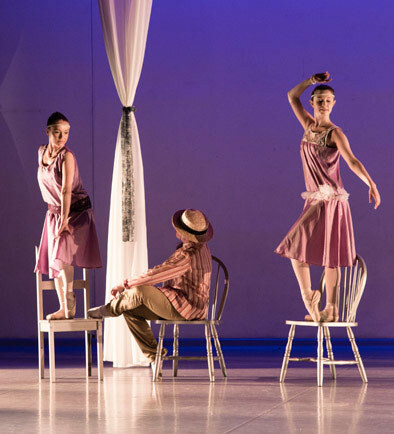 Pursuing a career in dance can be challenging, but also highly rewarding. Performing before a live audience, as part of a professional company, is the goal for most students. The thrill of entertaining, inspiring and moving people through dance and performing arts enriches a performer. But even if this is your dream how do you achieve it? 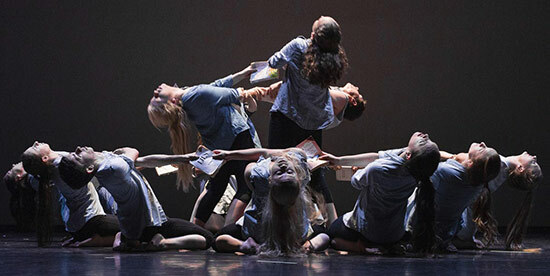 The College of Dance are experts in cultivating students who have this dream. With over 25 years of experience helping students prepare for their next steps towards becoming a professional performer, we have an unparalleled record of success at developing dancers. No other college in Ireland provides the same level of training. No other college provides the same amount of practical teaching hours per week. No other college will prepare you for the next step in your career like the the College of Dance. Where do you start? The first step is to get in touch. Talk to us about your goals. Spend some time at the College. Meet us at one of our Open Days or join us for our Easter & Summer intensive courses. Speak to one of Artistic Directors. When you’re ready apply to join the College of Dance and start living your dream. Some students know from a young age that a career in dance or performing arts is their calling. For others, it’s a journey of discovery that leads to the same conclusion. 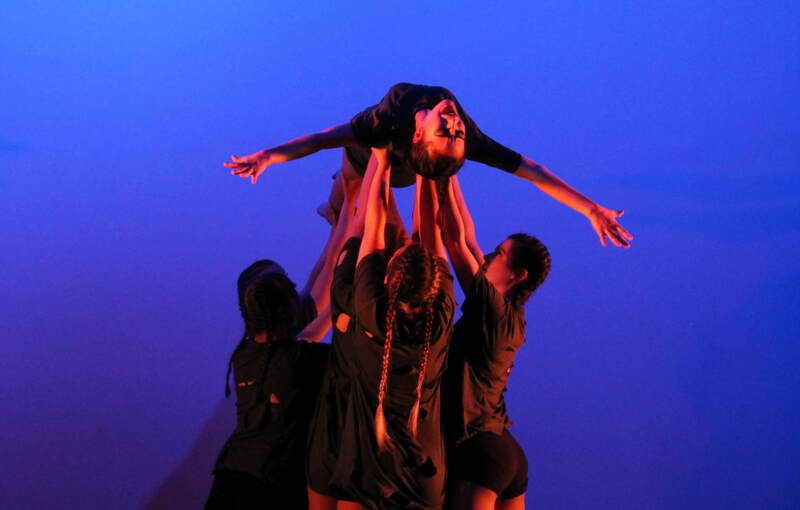 For over fifteen years the College of Dance’s one-year Transition Year certificate course provides a valuable insight into what it takes to train to become a professional dancer. Students spend a year training as a dancer, improving their dance technique, developing their strength, conditioning and flexability. If you are a Transition Year student with a passion for dance then apply today and start your journey. 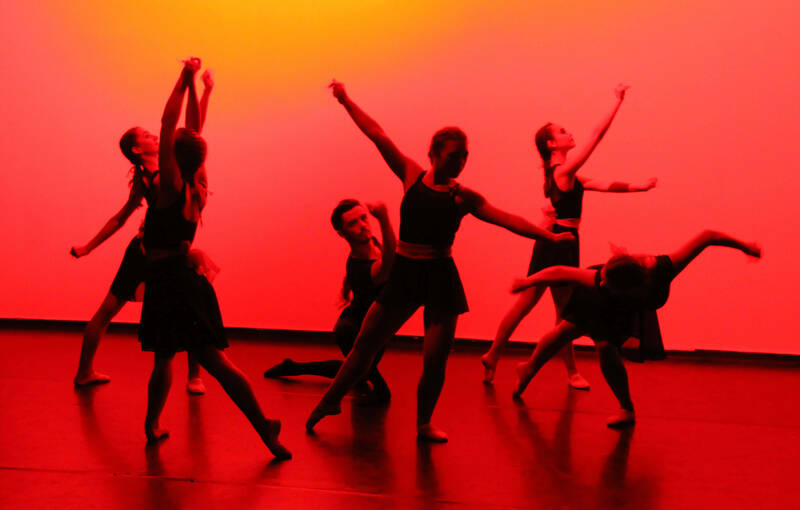 Click on the button below to learn more about our Transition Year Dance Program.